Another year of amazing clients & experiences. 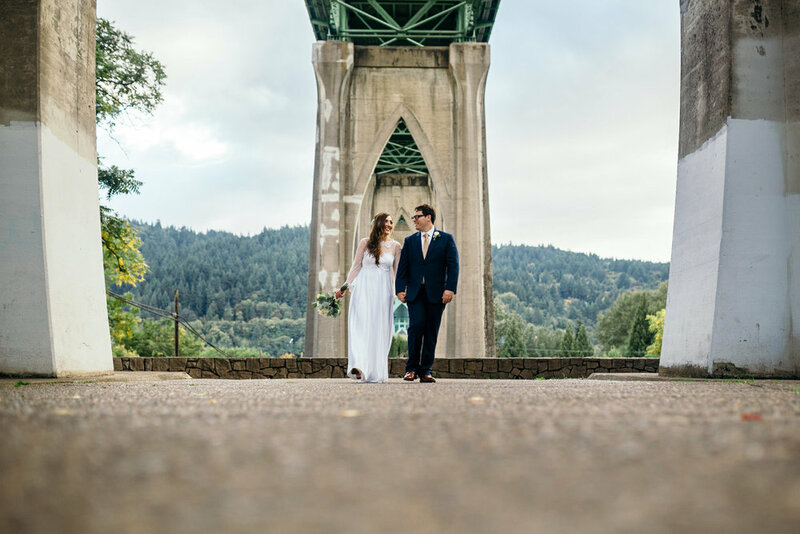 My family's first full year in Portland, Oregon brought more weddings & engagement sessions in the beautiful Pacific Northwest, as well as California, Utah & a few back in Chicago. It's been a joy shooting in & exploring new locations. Our little one turned three. I took a last minute drive to see the total eclipse with my daughter (so last minute that I forgot my camera bag... oops). My lovely wife and I took an incredible trip to Spain. 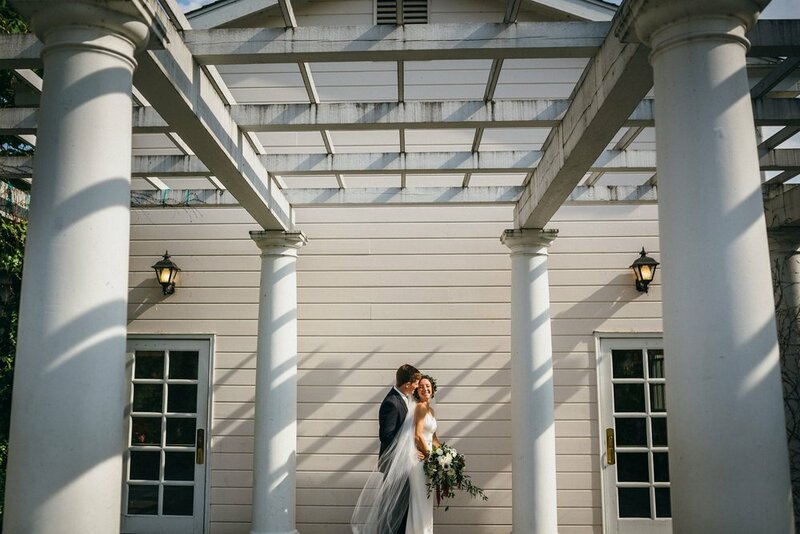 I'm looking forward to filling my calendar in 2018 with even more weddings & elopements in the Pacific Northwest & worldwide. If you or someone you know is getting hitched this year, please get in touch. I'm available for travel anywhere in the world.